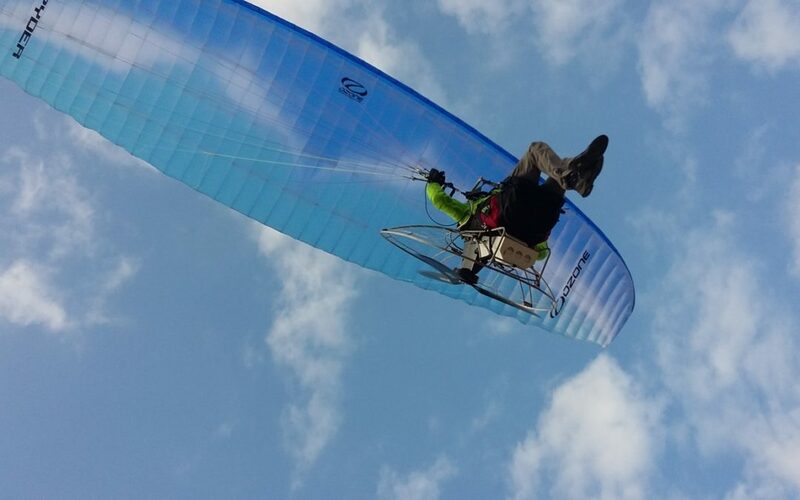 Our audience was amazed by the look of the Integral electric paramotor, a new concept, a paramotor that completely stands apart from the existing products. It was the impetus to redesign the exomo.com website, so here is a new page being written in the history of EXOMO. The EXOMO electric paramotor allows fast take-offs over short distances, instant start-up and immediately available power. Mentions Légales – CGV – ©Exomo 2018 – Tous droits réservés.